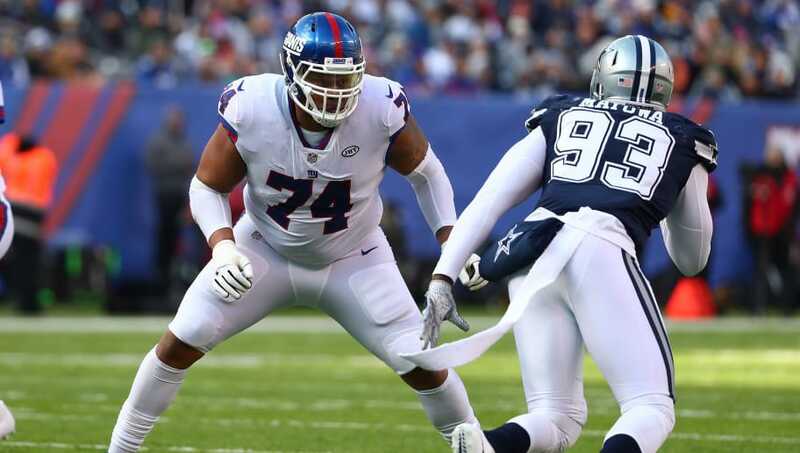 As Giants fans across the world jumped for joy when the team released draft bust Ereck Flowers, it became apparent that there is a possibility of him signing with another NFL team. While that sounds crazy, here's five teams dumb enough to consider this option. 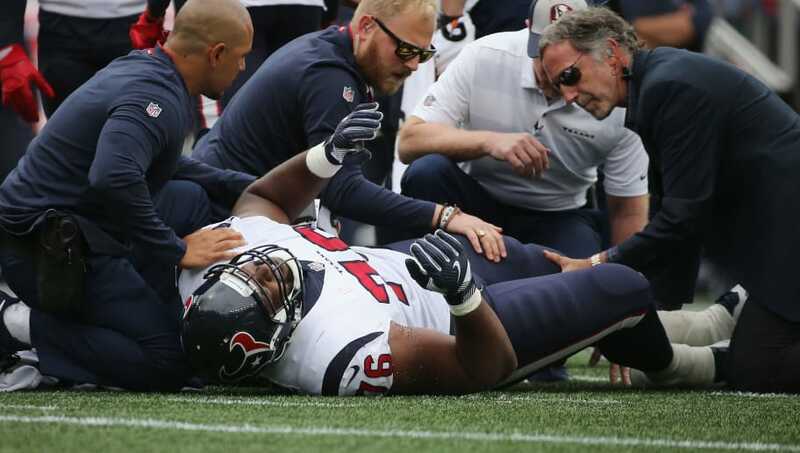 With starting right tackle Seantrel Henderson out for the season, Houston is still looking for the right guy to help block for their offense. The team clearly isn't interested in investing in their offensive line since trading away Duane Brown. No one would be surprised to see Bill O' Brien make a curious signing in Flowers for this year. With the signings of Luke Joeckel, Dion Jordan and Brandon Marshall, the Seahawks aren't scared to give someone a second chance. 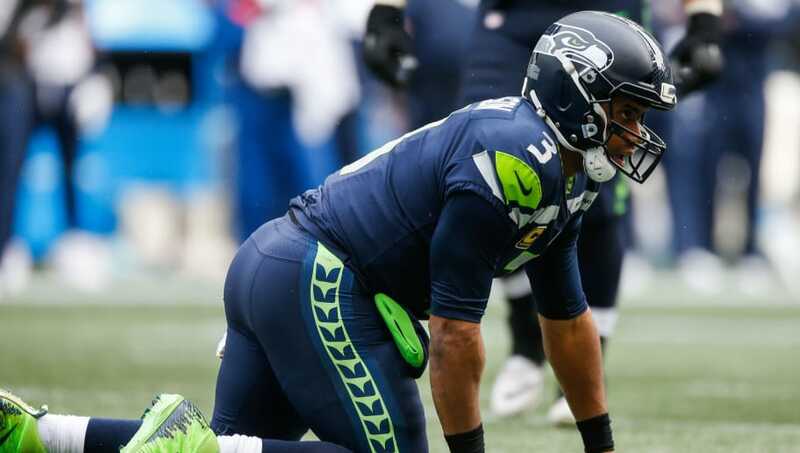 Seattle's offensive line has had Russell Wilson running for his life the past couple years, so it would only make sense for them to add some more challenges for Wilson's Sunday workouts. Since Flowers doesn't like to move much on the field, he'll appreciate having to avoid relocating to a different city with this signing. 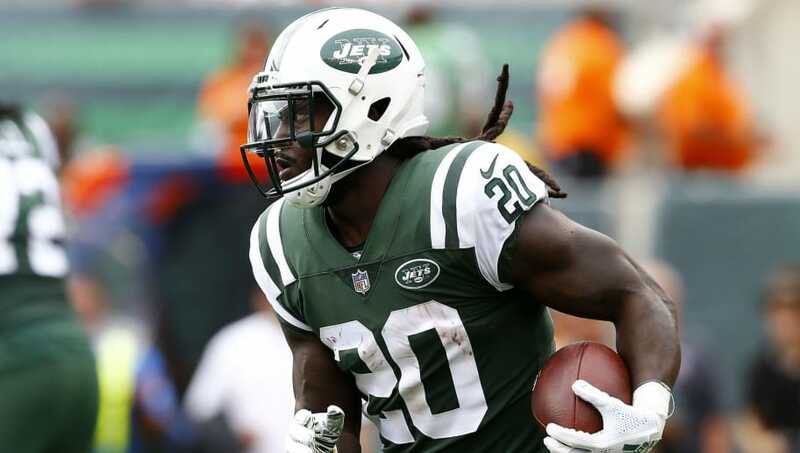 Isaiah Crowell just ran for over 200 yards on Sunday, so it would be a classic move for the Jets to ruin their offense by having Flowers in the lineup. 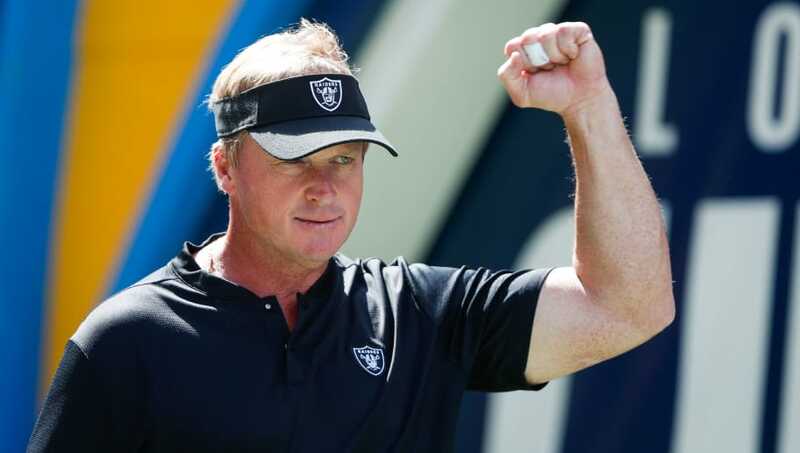 The Jon Gruden era has started out by kicking the tires on guys who can't play and giving away top-tier talent. These traits put them high on the list for considering Flowers. With starting right tackle Donald Penn on injured reserve, Flowers could possibly start for Oakland and help them find more ways to lose. It's only fitting that Tom Coughlin would again be reunited with his prized first-round pick in Flowers. 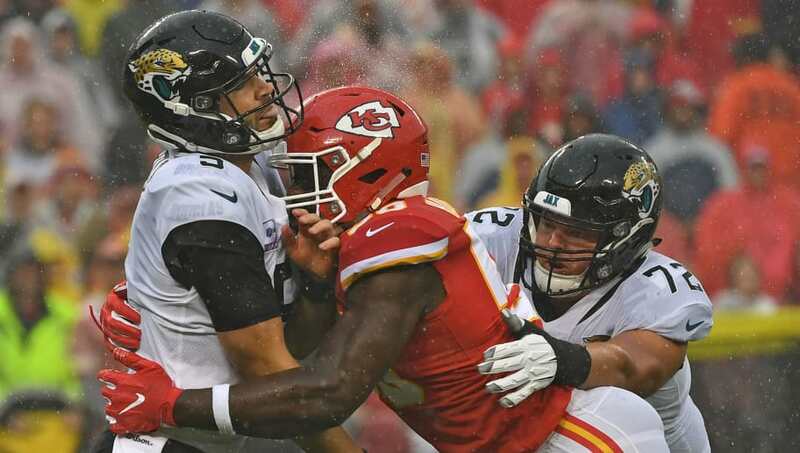 Starting right tackle Jeremy Parnell has been decent for Jacksonville, which is why Flowers could provide some depth at the position. Also, Blake Bortles needs a new guy to throw to , and Flowers' follies easily fit this billing.